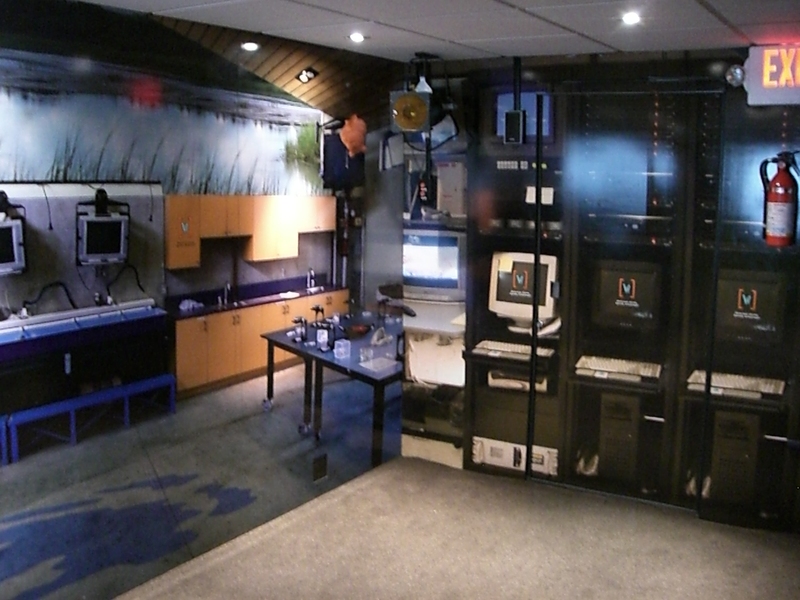 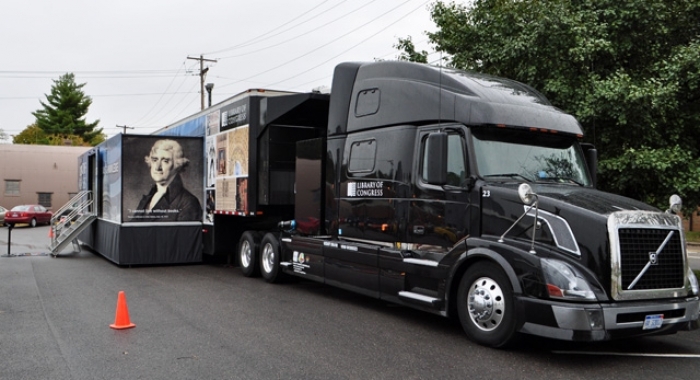 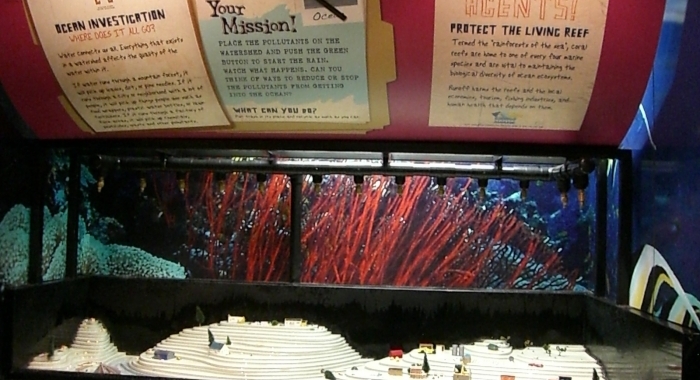 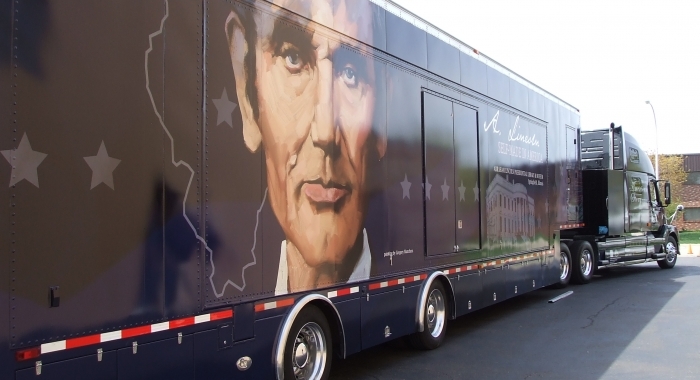 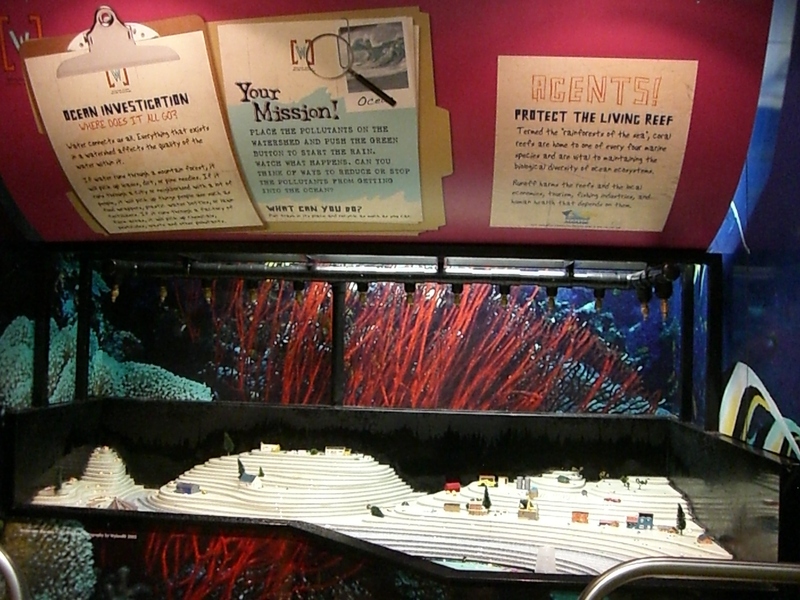 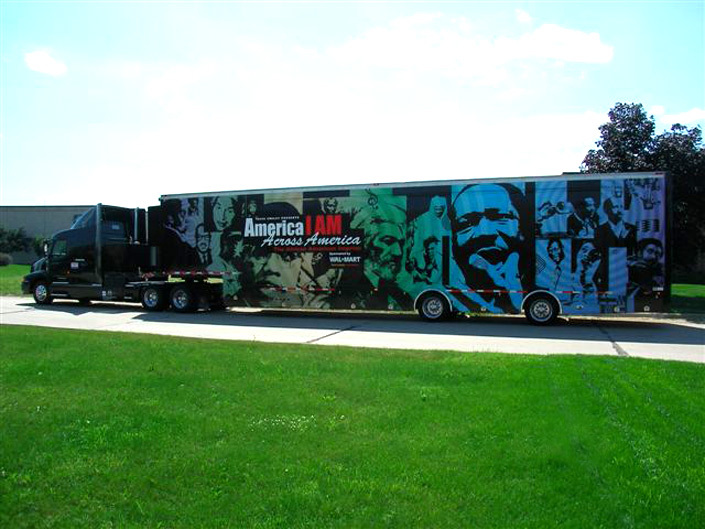 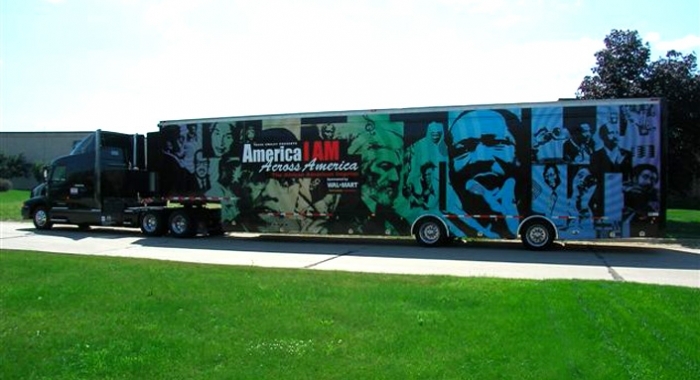 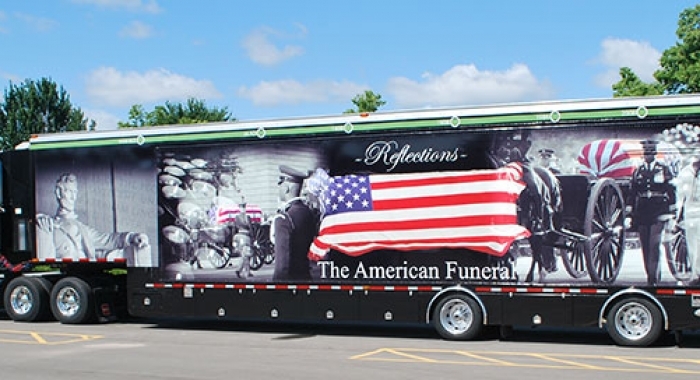 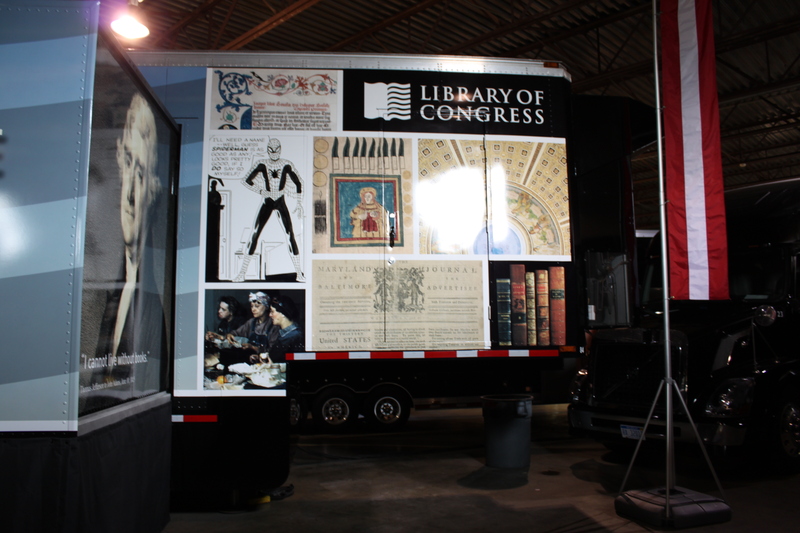 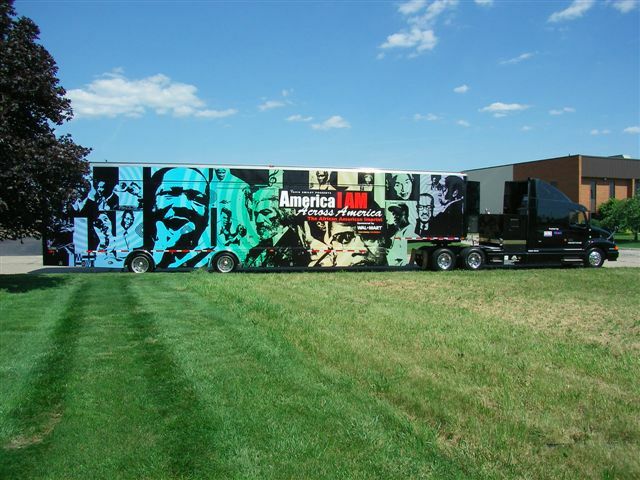 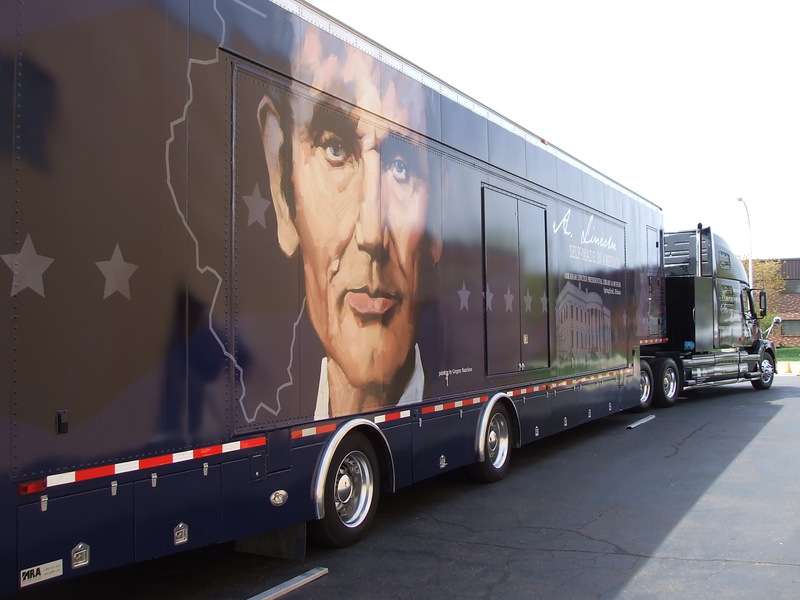 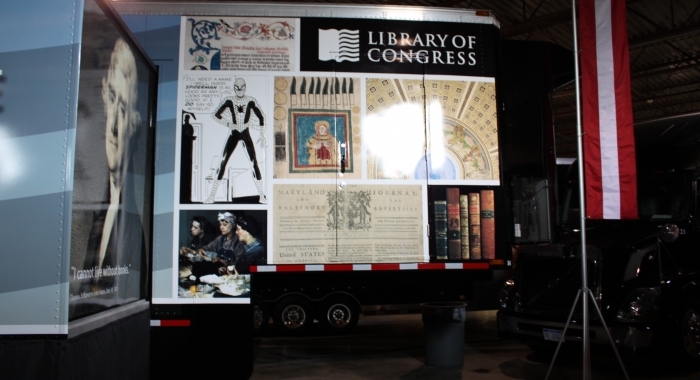 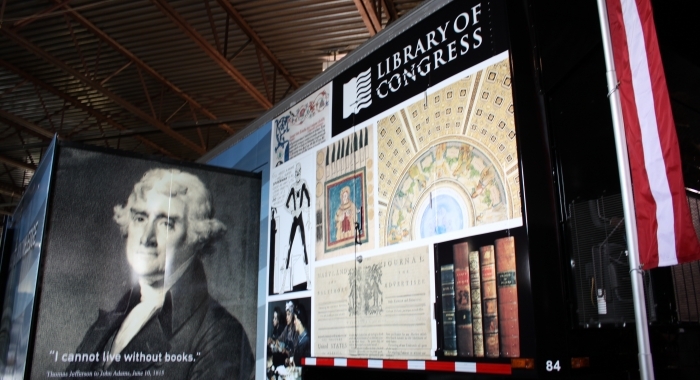 Transform your custom museum trailer into a traveling museum exhibit that will educate and inspire people wherever it goes. 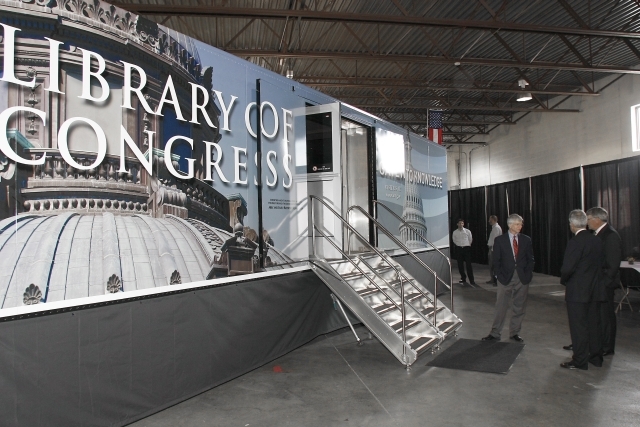 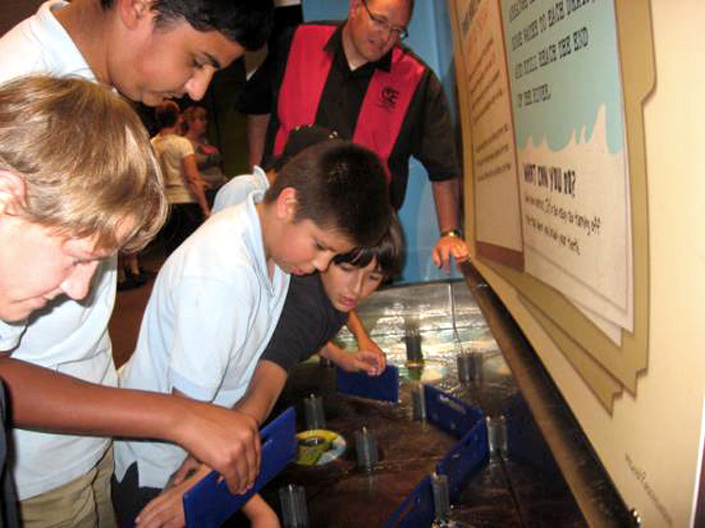 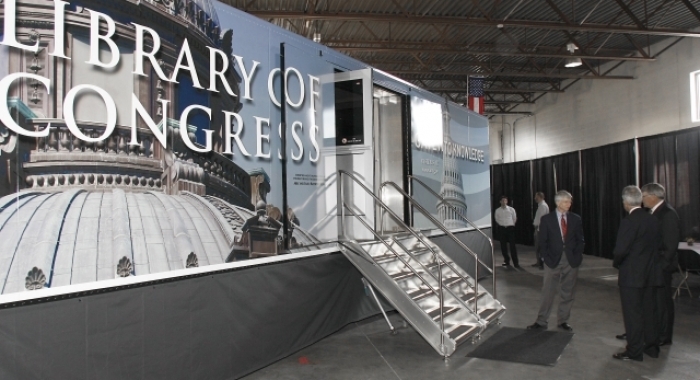 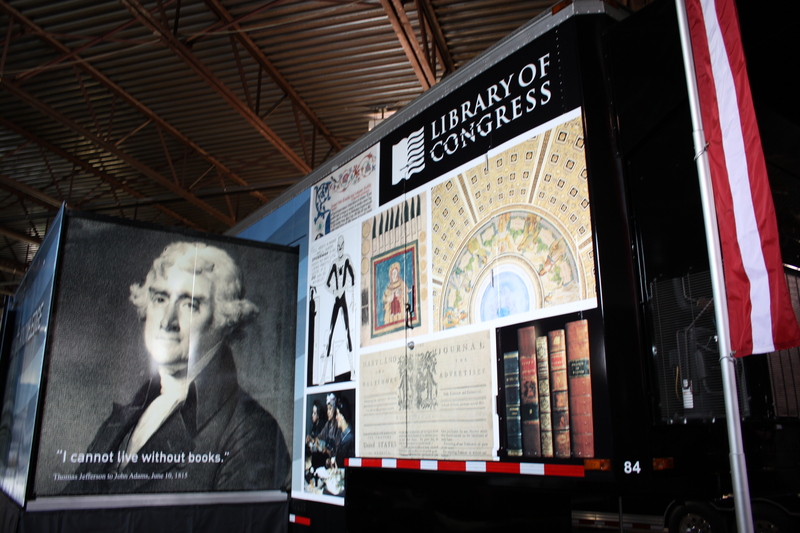 Bring your mobile exhibit trailer to schools, neighborhoods, community events, and other venues. 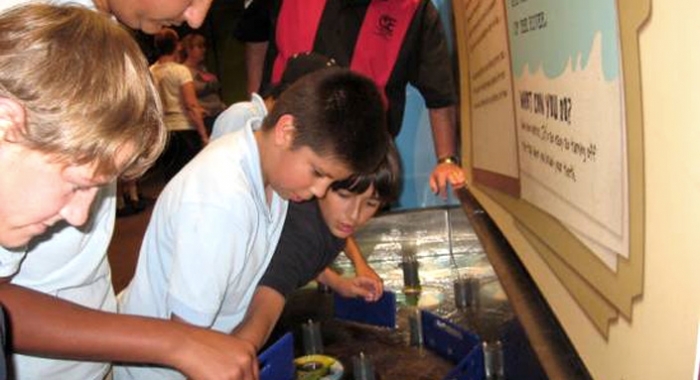 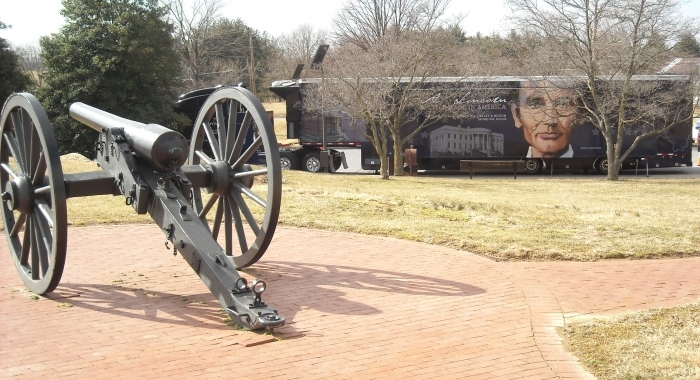 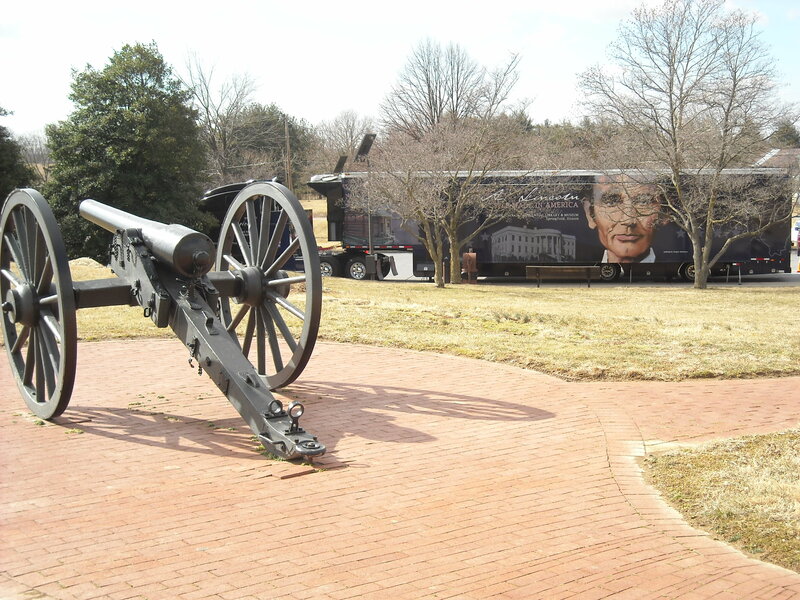 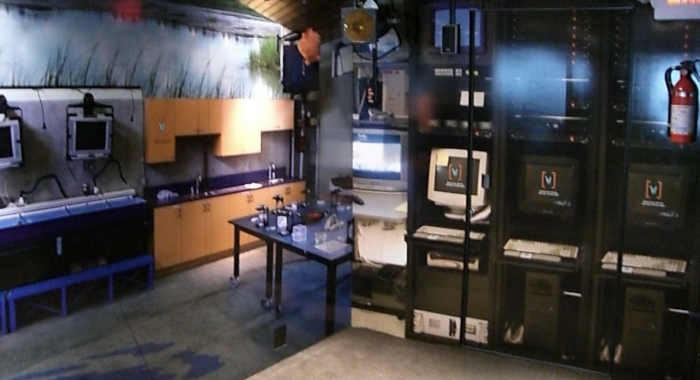 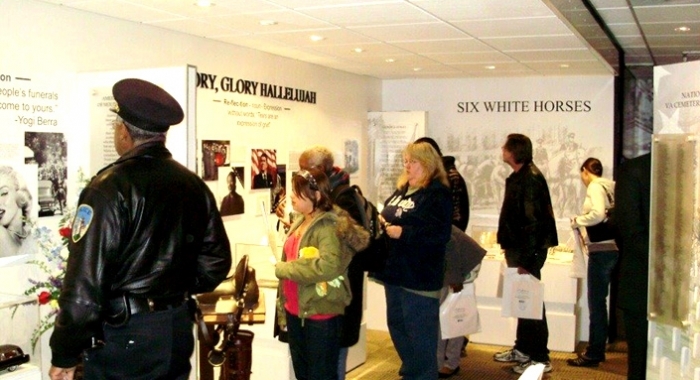 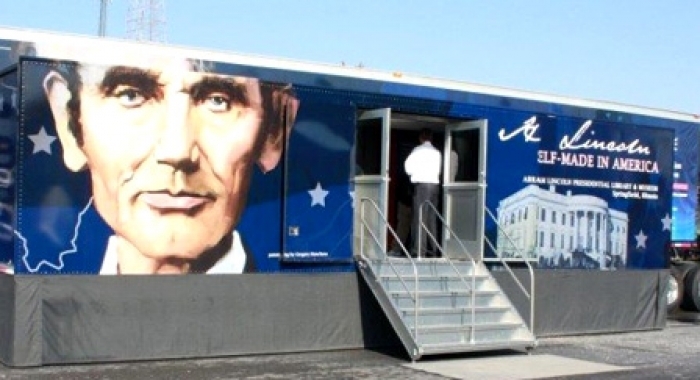 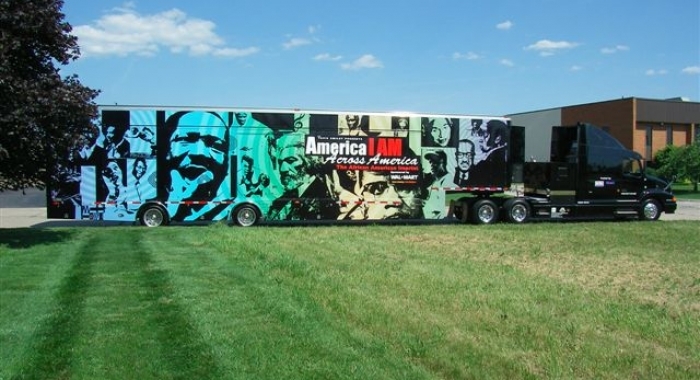 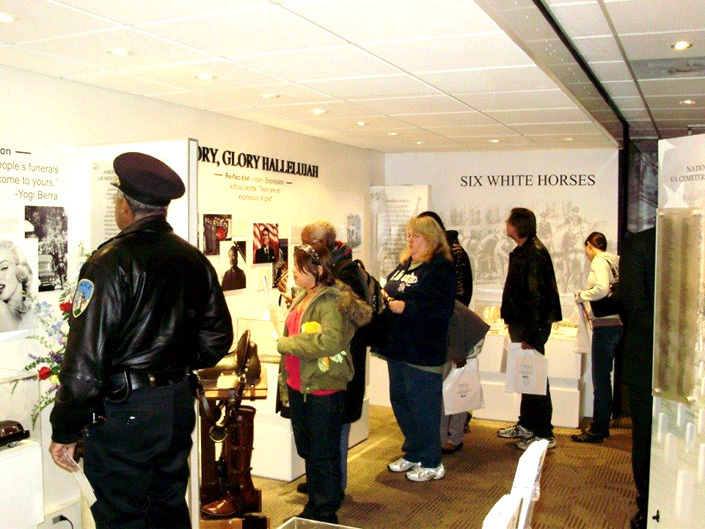 Triune can help you spread passion for learning, history, and beauty with a completely customized mobile museum or experiential learning trailer.